Issue number 70 of the Carnival of Cordite is up at Resistance is Futile (on the blogroll). 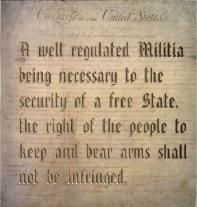 Publicola (see Blogroll) has posted the seventh in a series of essays about guns covering handguns, rifles and now, shotguns. A very informative read. Part Seven: MultiTool has links to the previous six in the series. Check it out. Mr. 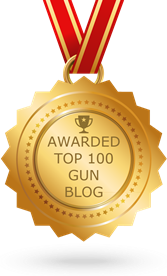 Completely has the confirmations listed thus far for the first Gunblogger Rendezvous scheduled for October 6-8, 2006 in Reno, NV. Carnival of Cordite number 68 is up at Resistance is Futile. Go now! 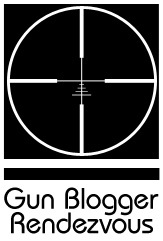 You’ll thank me when you see the first picture … Gullyborg’s site is now in the Blogroll, see sidebar under Gunnies.